The galaxy is at war - the Federation, the Coalition, the Outer Rim systems and the criminal Syndicate battle for control. It's a dangerous life for a pilot on the front lines, but it can also be a lucrative one - are you an honest trader, or does smuggling illegal goods sound more profitable? Will you join the war effort for your faction, set up your own empire, or simply explore the galaxy? 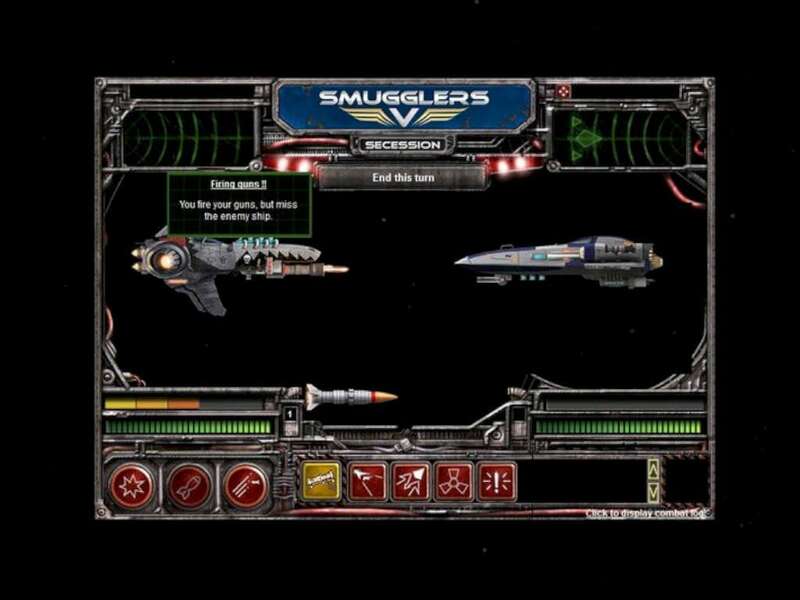 The fifth installment in the long-running Smugglers series features a completely revised turn-based combat system and a range of new ships to fly, as well as a host of exciting features. 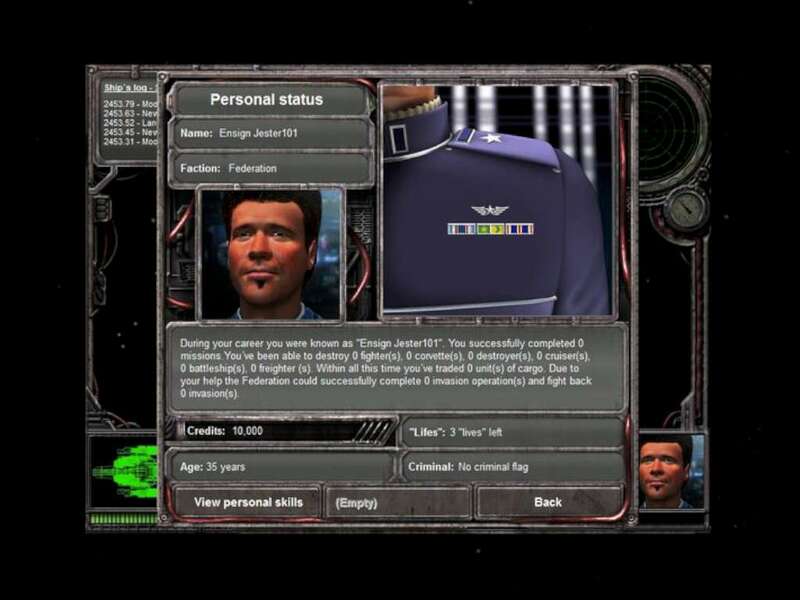 You can start and rule your own star empire or perform a hostile takeover of a pirate base!